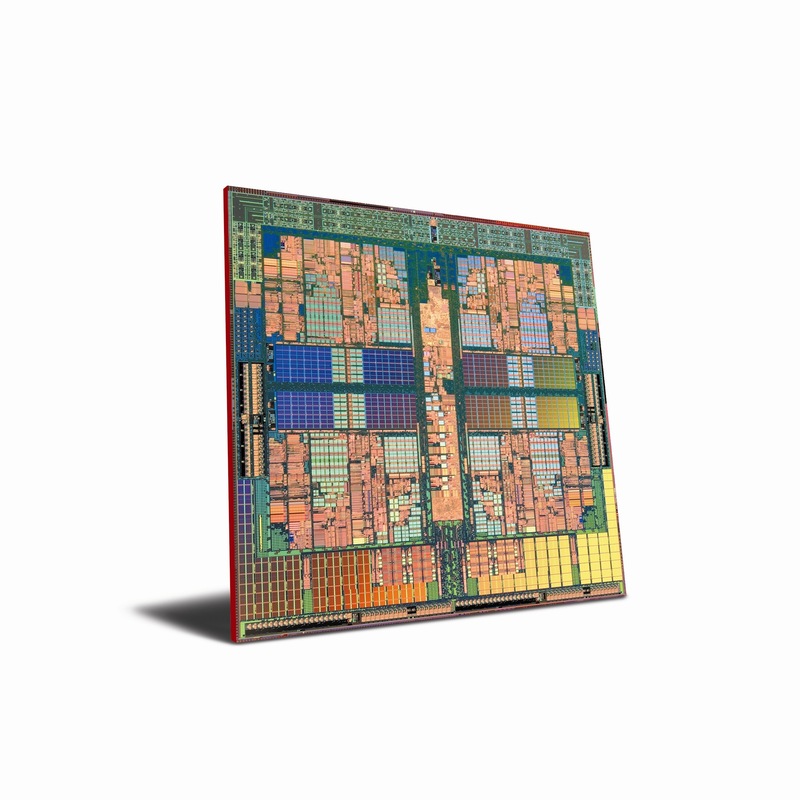 �AMD fans who are excited about the upcoming desktop Phenom Quad Core processor family can treat themselves with high resolution photographs of Phenom die in various backgrounds. 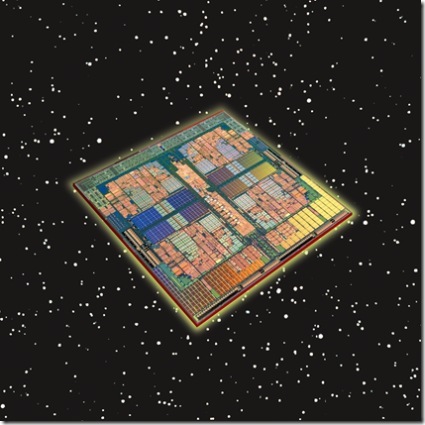 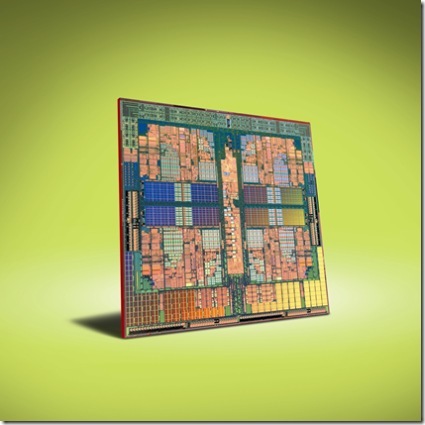 What is AMD Phenom Quad Core Processor? 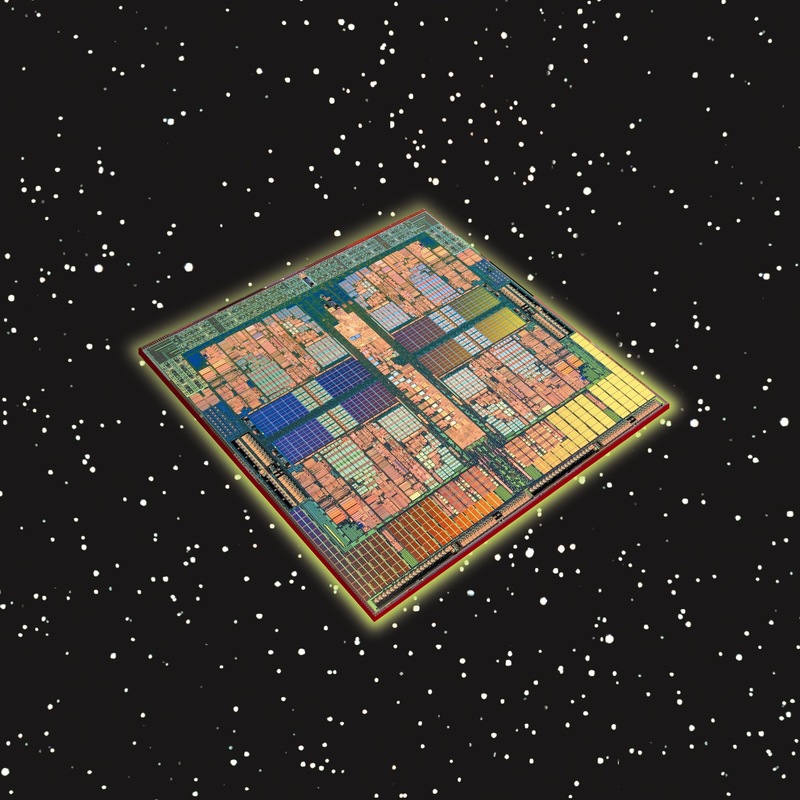 Phenom is the AMD processor line based on the K10 microarchitecture. 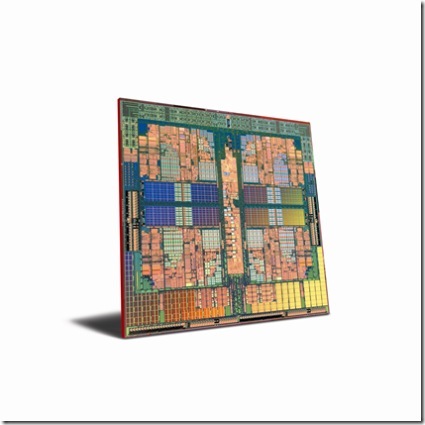 Dual-core versions (code named Kuma) will carry the name “Phenom X2″, quad-core versions (code named Agena) will carry the name “Phenom X4″, and high-end versions for AMD Quad FX platform (code named Agena FX) will carry the name “Phenom FX”. The processors will be on the Socket AM2+ platform, with the exception of the high-end model which will only be available for Socket F.
You know thus significantly relating to this matter, made me for my part imagine it from a lot of varied angles.